EVERY DAY FEELS LIKE A VACATION. 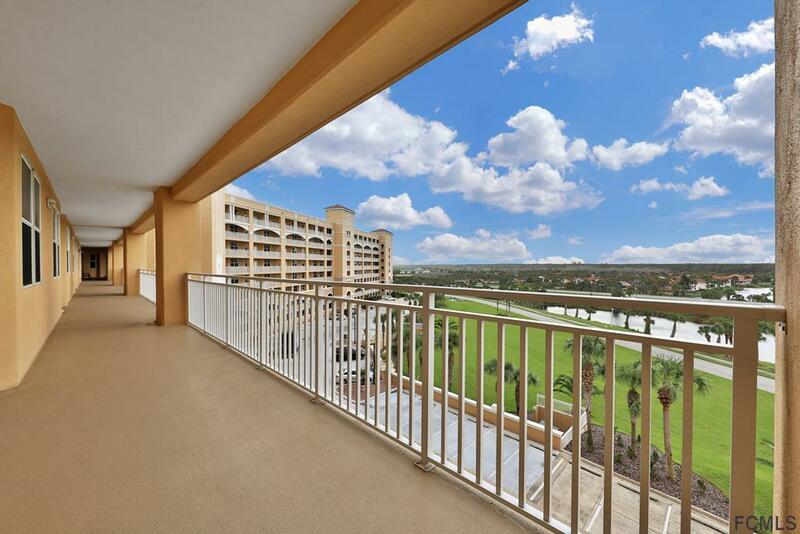 Stunning 3 Bedroom, 2.5 Bath Oceanfront Condo. 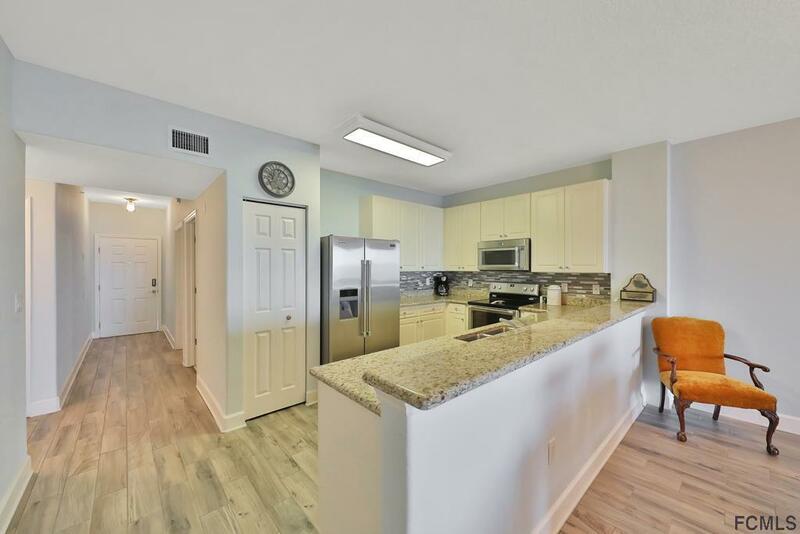 A spacious 1640 sq ft, newly remodeled. New designer wood grain porcelain tile flooring in entryway, kitchen, living and dining rooms. Brand new AC with smart-phone controlled thermostat. New stainless-steel appliances. Granite countertops. 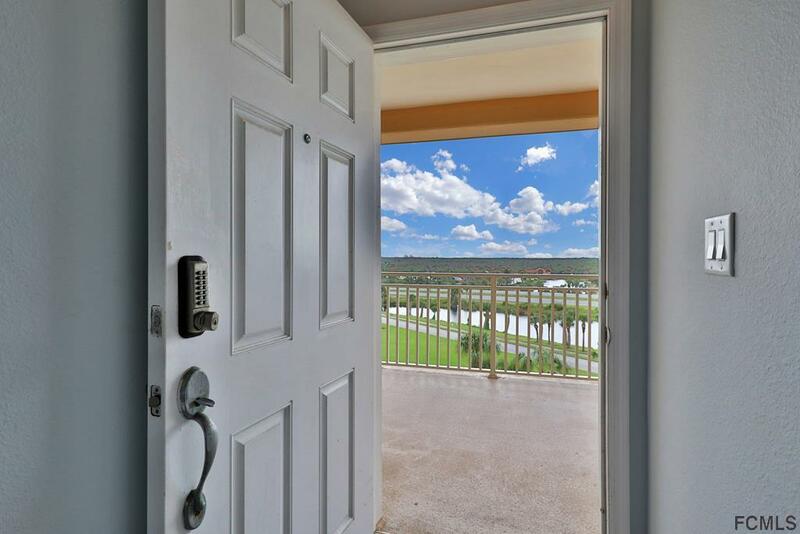 New paint throughout.Wake up each morning to a gorgeous panoramic view of the sun rising over The Atlantic Ocean. 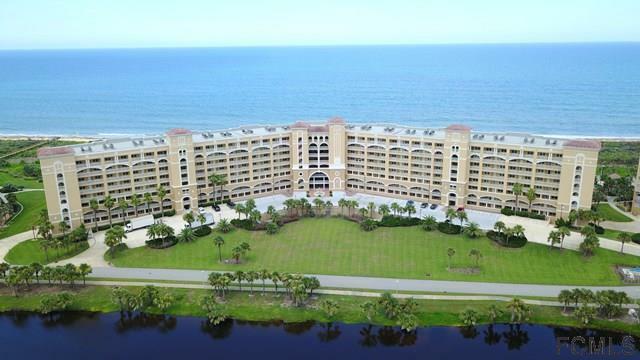 Fall asleep each evening to the tranquil glow of the moonlight reflecting on the ocean waters.When not savoring the breathtaking views, indulge in all that this condo and luxury beach community have to offer. Master bedroom features tray ceiling, walk in closet and picture window with direct AWE-INSPIRING ocean views. Master bath features toilet room, bath-tub and glass enclosed walk-in shower. Area golf courses and miles of hiking/biking/walking trails are very popular among residents. It's time to trade in your lawnmower for a beach chair. CALL TODAY! Listing courtesy of Brian Sheekey of Trademark Realty Group Llc.